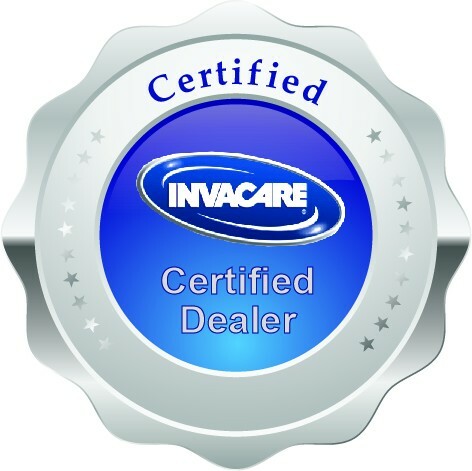 The InvaCare PerfectO2 is extremely quiet and easy to use. The sleek modern styling of the PerfectO2 makes it an inconspicuous addition to any household. 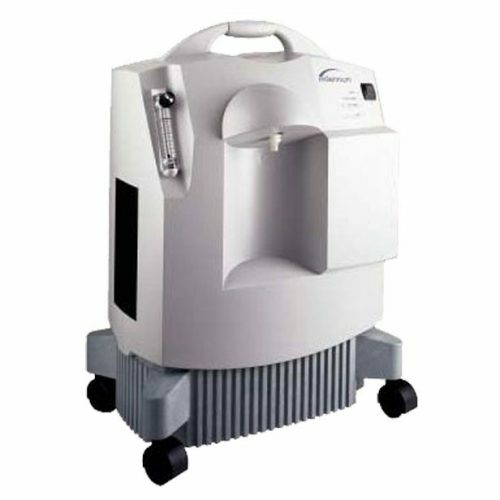 It can provide up to 5 Liters Per Minute of medical oxygen. The PerfectO2 weighs just 43 pounds and can be rolled effortlessly from room to room. It is powerful enough to use with 50 feet of tubing to allow for free movement about the house and to allow for further placement to keep the noise at a minimum to make the television easy to hear and to make it easier to drift off to sleep. 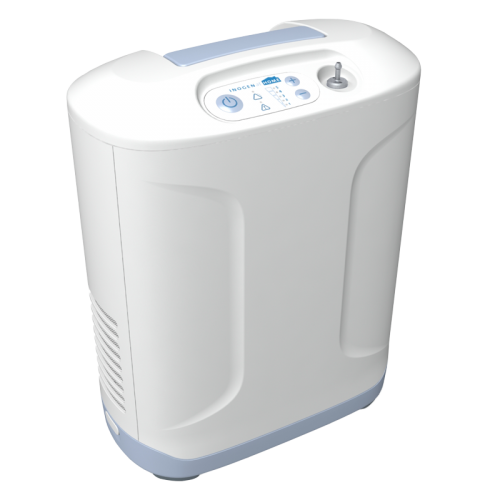 The InvaCare PrefectO2 home oxygen concentrator has several key advantages. 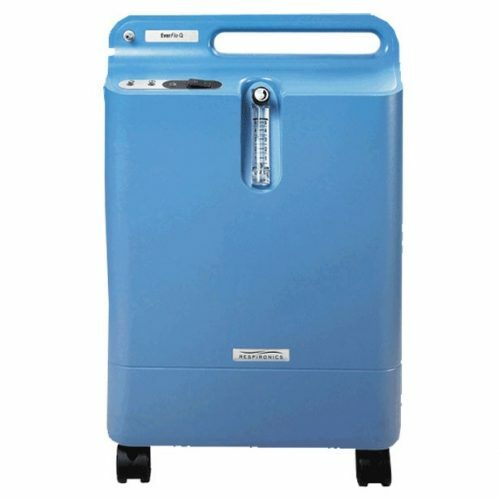 The main one is that it can be used with a tank filling attachment so that tanks can be used when outside the house or to be stored in case of emergency. 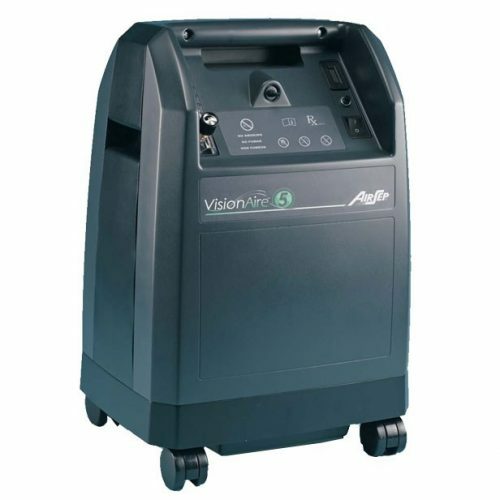 Its quiet operation makes it the perfect choice for those who require oxygen 24 hours a day, particularly CPAP and BiPAP users. Made with ease of use in mind, the InvaCare PerfectO2 has a wealth of user friendly functions. 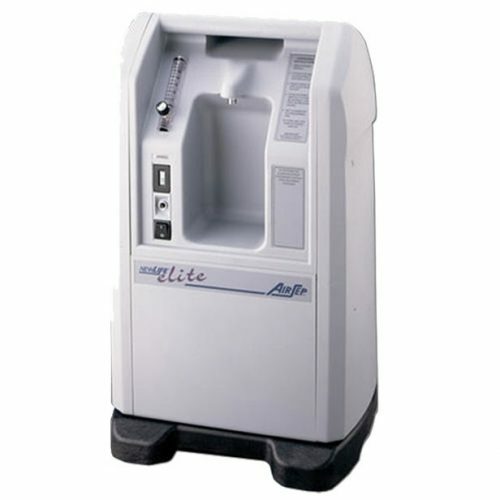 The oxygen adjusts in .5 liter increments for extremely accurate dosing and oxygen saturation. 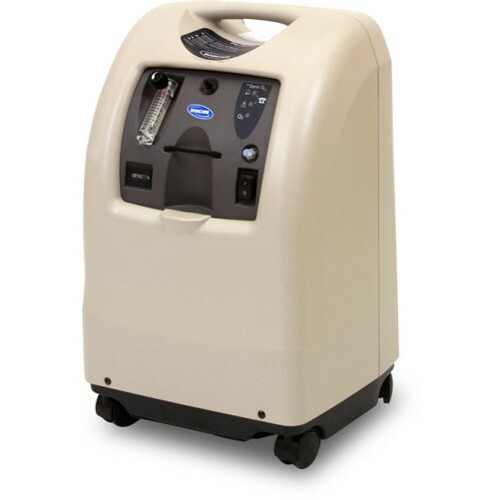 The humidifier accessory on the front is conveniently located and easy to fill. Adding humidity to oxygen eases drying of sinus membranes adding comfort, especially in drier climates. The controls sit high up on the machine making them easy to adjust and see.